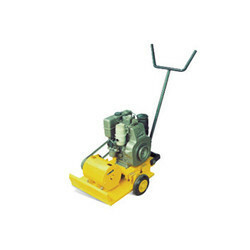 Earth Rammer which use for leveling the floor. 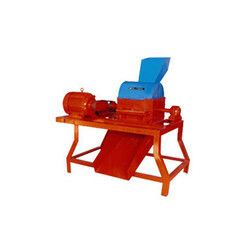 Red soil and various other kinds of soils are sieved in our range of sieving machine. 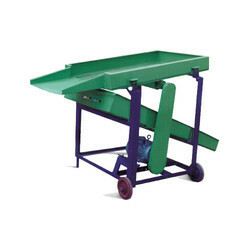 The machines feature sturdy construction and have a high operating speed. Low maintenance and high performance leads to the increasing demand for our machines. Looking for Earth Compactor Machines ?